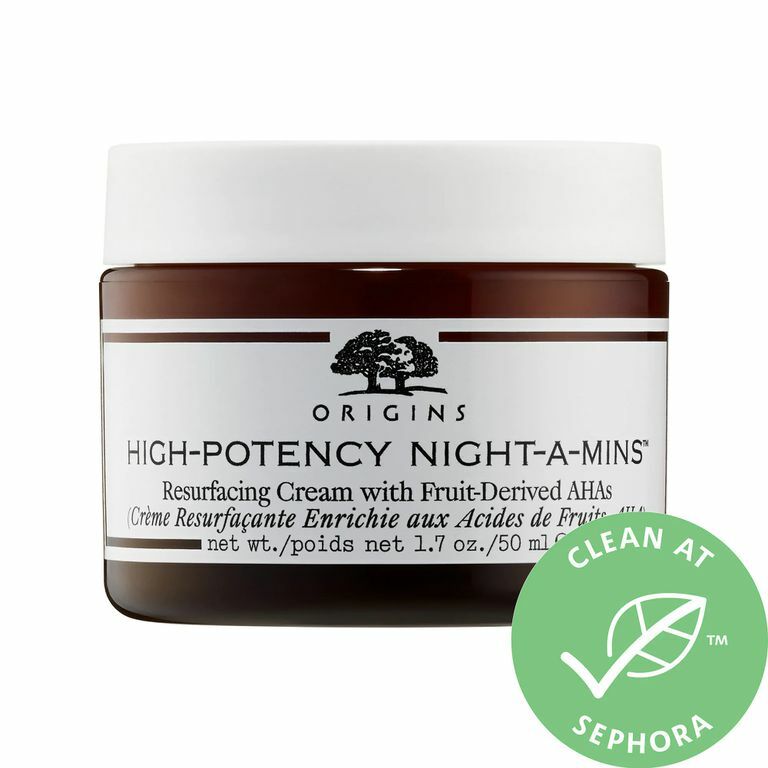 You know the drill: you're supposed to wear a moisturizer during the day (either paired with an SPF or one that offers sun protection), but did you know it’s important to use a night cream, too? Your skin actually goes into repair mode as you sleep and night creams are meant to link up with your circadian rhythm to treat and heal damage from the day. When looking for a night cream, keep an eye out for reparative and nourishing ingredients like ceramides and collagen boosters. Nights are also best reserved for more aggressive exfoliants like retinol and acids such as glycolic. If you’re using one of those heavy hitters, be sure to hydrate and moisturize both at night and during the day. Below, the top night creams on the market. The brand is known for its gentle approach to sensitive ​skincare, and when it comes to hydrating dry skin, this triple ceramide formula gets the job done. Ceramides are high in fatty acids, which act as a highly nourishing reparative layer that maintains a healthy skin barrier. Niacinamide also makes an appearance on this cream’s ingredient list, a derivative of Vitamin B and is known for its brightening abilities along with its anti-inflammatory and elasticity boosting power. Our writers spent 3 hours researching the most popular night creams on the market. Before making their final recommendations, they considered 14 different creams overall, screened options from 12 different brands and manufacturers, read over 4 user reviews (both positive and negative) and tested 6 of the cream themselves. All of this research adds up to recommendations you can trust.